Vehicle Advertising There are 4 products. 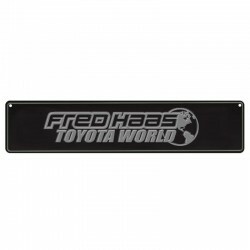 This personalized trailer hitch cover is perfect for advertising your car dealership, and fits a standard trailer hitch. 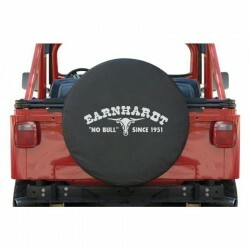 This durable, black rear tire cover makes it easy to advertise your dealership, and is available in three different sizes. 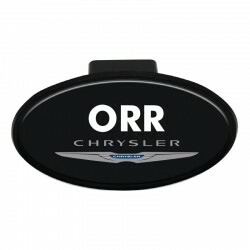 This personalized, embossed ad plate makes it easy to promote your dealership in style. 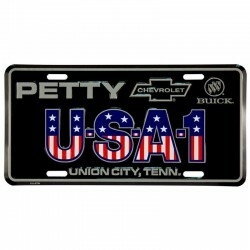 This sleek European style ad plate will draw appreciate glances on your sales lot.